A faux memoir of the novelist’s grandfather, whose life as an engineer, veteran, and felon unlocks themes of heroism and imagination. Too strict a recipe would have spoiled the charm of this layer cake of nested memories and family legends, which have been arranged with painstaking haphazardness ... Chabon constructs a loving, partial portrait of an unlikely, volatile and durable marriage ... He brings the world of his grandparents to life in language that seems to partake of their essences ... Whatever else it is — a novel, a memoir, a pack of lies, a mishmash — this book is beautiful. Moonglow is a wondrous book that celebrates the power of family bonds and the slipperiness of memory ... [The] fusion of history, slapstick and menace sets the trajectory for the rest of this lovable novel ... This is Chabon at his magical best, stitching his grandfather into the fabric of the 20th century in a way that seems either ludicrous or plausible depending on how the light hits ... a thoroughly enchanting story about the circuitous path that a life follows, about the accidents that redirect it, and about the secrets that can be felt but never seen, like the dark matter at the center of every family’s cosmos. 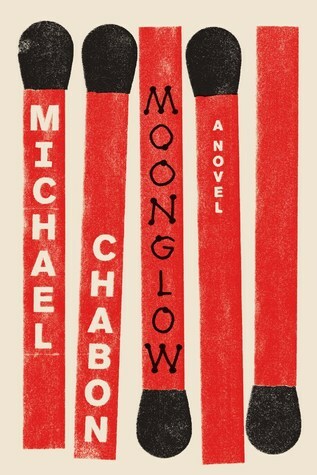 ...the novel’s faux-memoir style is so thoroughly executed that it often lacks the shape of realism as Chabon goes for the shapelessness of the real ... for much of the time I was reading Moonglow, Chabon had me convinced I was reading a lightly embellished memoir. The rigor of his mimicking memoir is impressive but the metafiction is misbegotten. Part of the trouble has to do with the stiflingly nostalgic tone Chabon strikes by referring to his two main characters as 'my grandfather' and 'my grandmother' ... 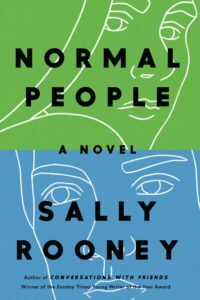 The paradoxical result of all this is an intermittently brilliant work of fiction buried under what reads like a bloated and often turgidly written memoir. Moonglow has pushed Chabon’s project of fusion to a breaking point. He invented a rocket of a story, but the book he put it in never achieves escape velocity. What did you think of Moonglow?